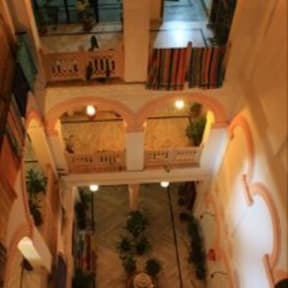 Hotel Kanhaia Haveli i Pushkar, Indien: Reservér nu! 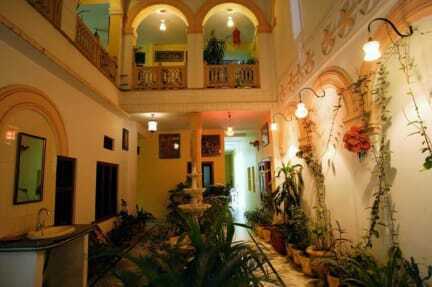 A traditional charming haveli situated close to the Pushkar Lake and the fairgrounds. We are a family run business and are available to attend to your every need whether it be train booking, ayurvedic massage, etc. We have a beautiful rooftop restaurant that features both continental and indian fare as well as chinese and thai food.